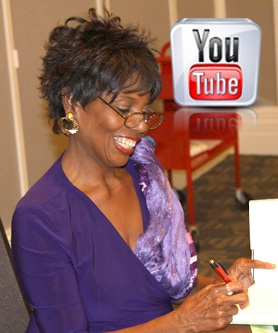 Subscribe to my mailing list to get updates and event news. 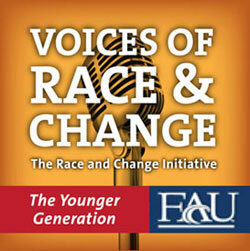 Voices of America: Race and Change in Hollywood, Florida. 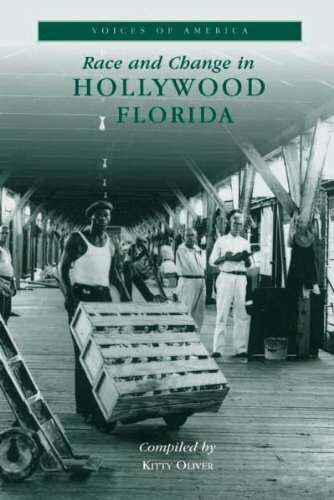 In Race and Change in Hollywood, Florida, veteran South Florida journalist and oral historian Kitty Oliver has compiled the fascinating stories and anecdotes of Hollywood residents, people who have documented the region’s history in their hearts and minds. Illustrated with photographs from local archives, historical societies, and the family albums of community members, this engaging volume addresses the issue of race in a single town, and in doing so, encourages the continuing discussion of race in our collective American past. 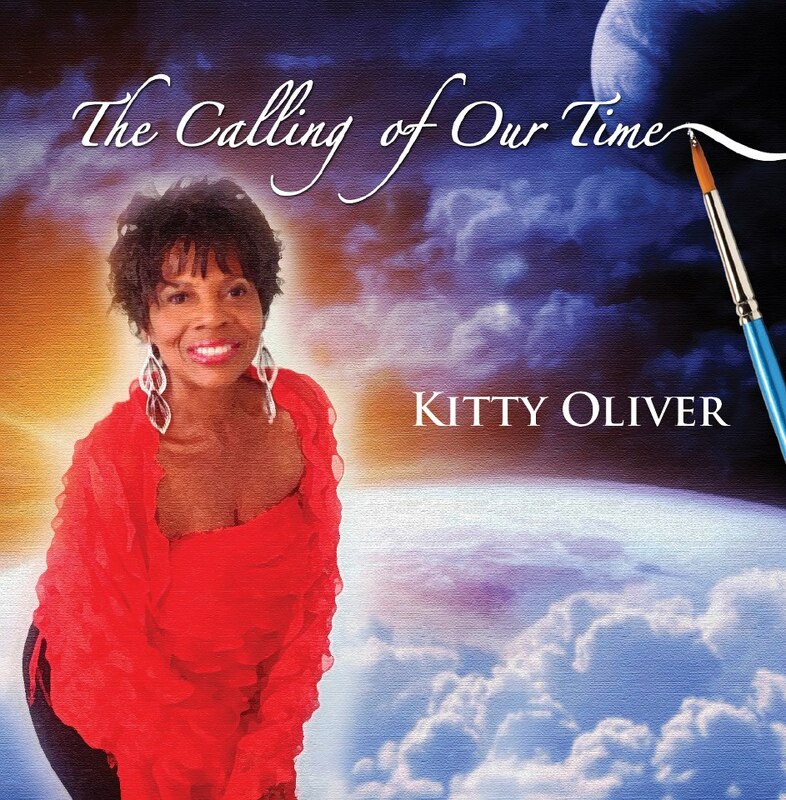 (The University Press of Kentucky, $25.00/hardcover, $17.95 paperback) Kitty Oliver takes readers on a journey of exploration from her hometown of Jacksonville to the halls of the University of Florida as one of its first African American freshmen in 1965 and far beyond. 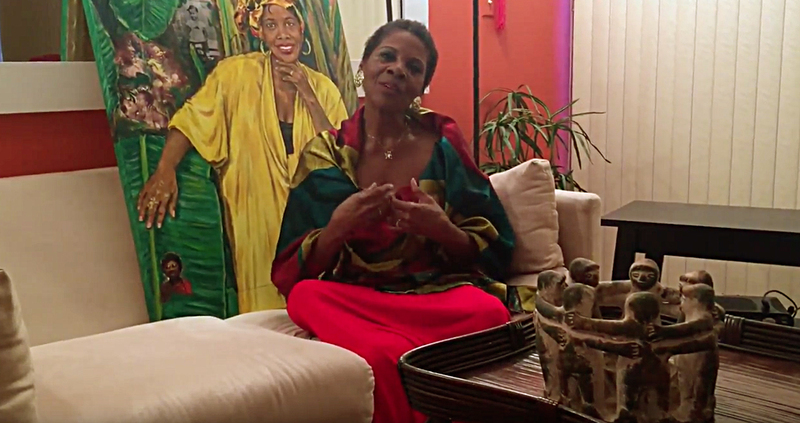 One reviewer describes it as “a thinking woman’s memoir of a journey with many side trips” in her search for a sense of “home.” With humor, poignancy, and lyrical language (reminiscent at times of another Florida writer, Zora Neale Hurston), Oliver shares her passages from the “old world” to the new as an immigrant’s journey, indicative of the American experience. 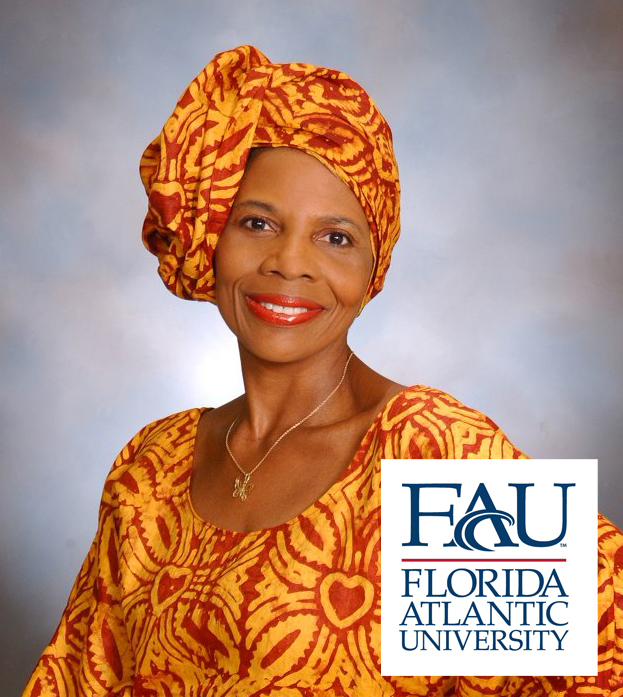 Blending past and present, she searches for roots from the Gullah or “Geechee” culture of South Carolina to the urban streets of northern Florida to the multicultural mix of South Florida, exploring America, Europe and Africa. These autobiographical essays are an upbeat journal – part travelogue, part memoir, described as “a delightful field trip” that’s educational, too. 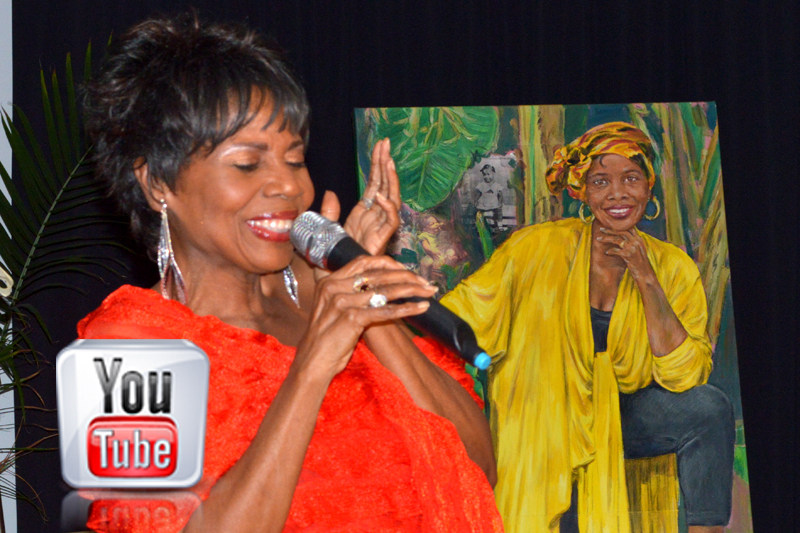 Part of the Women in Southern Culture series. For information and ordering contact The University Press of Kentucky (1-800-839-6855). Dr. Kitty Oliver. All rights reserved, 2018.